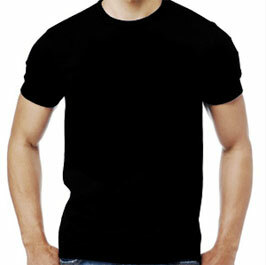 Want to see what your custom logo looks like on a light up t-shirt? If you want to impress your friends and colleagues get an animated mock up of your logo on an amazing t-shirt that lights up! All you have to do is fill out the form and one of our design staff will email you a FREE animated mock up that will blow your mind! Want to know about our Pricing? Check out our pricing guide that will outline the cost of a custom LED shirt. You could also contact us anytime for a quote. Once you receive the mock up and quote you can share with your colleagues and friends to build up excitement. You can place your order from there.